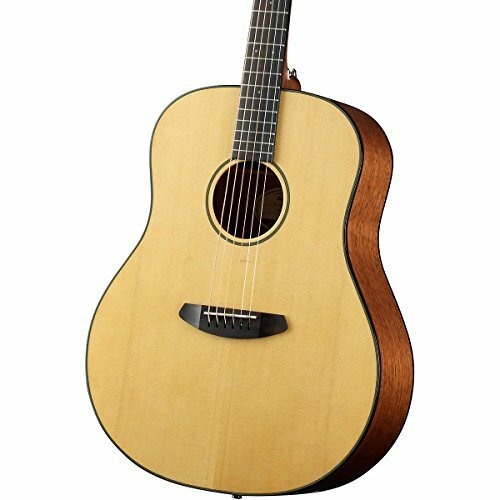 Discover the fun and expression in this great sounding, highly playable, attractive acoustic guitar. 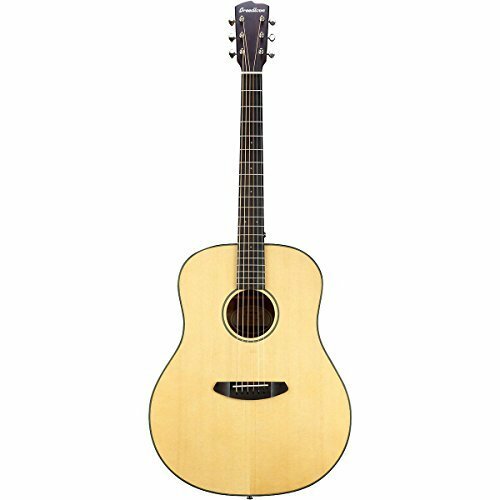 Whether you’re just learning, rekindling your passion for the instrument, or an experienced player in need of an affordable instrument that will inspire you, the Breedlove Discovery Dreadnought is a great choice. 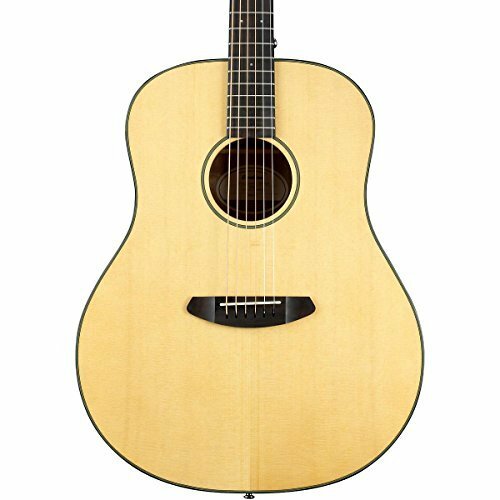 Body Shape The Breedlove Dreadnought is slightly more rounded than traditional dreadnoughts, producing beautifully full, punchy, and articulate tones. The Dreadnought appeals to players inspired by the familiarity of a dreadnought, who are looking for nuance and richness from their instrument. 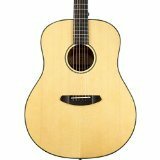 The Breedlove Dreadnought projects well, so it excels in an ensemble, and yet retains the refinement needed for vocal accompaniment. 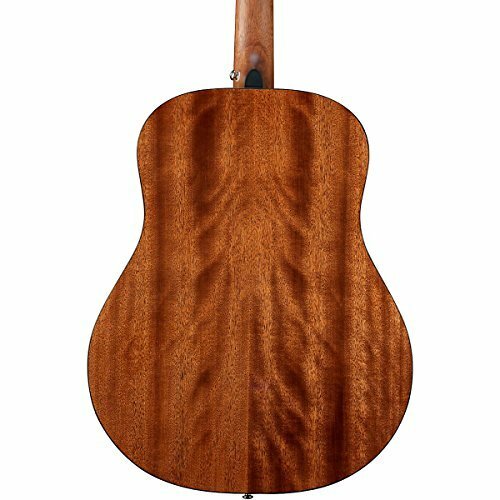 Top Sitka spruce is grown in the Pacific Northwest, and has been the primary top wood for USA-made instruments for many decades. 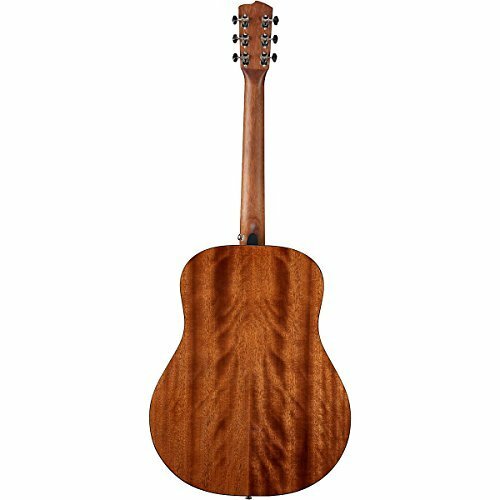 It is strong and light with extended harmonic content, and nearly equals the power of Adirondack.